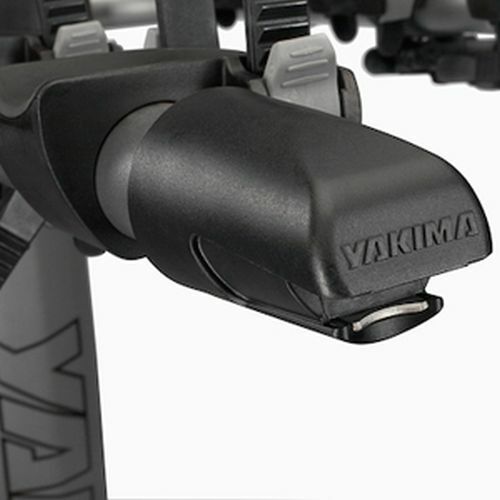 This NEW Yakima item may have been reboxed. 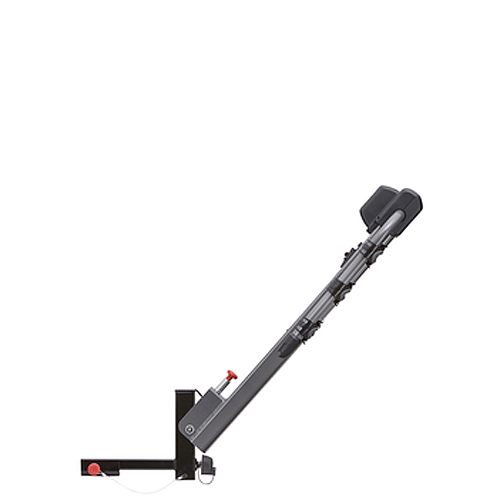 All original parts and manuals are included. 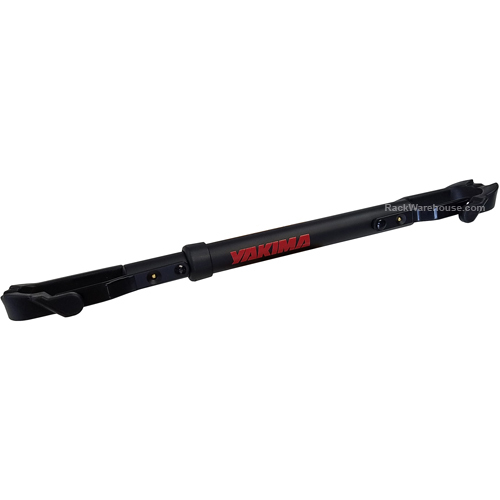 Item is in new condition and covered by Yakima's full warranty. 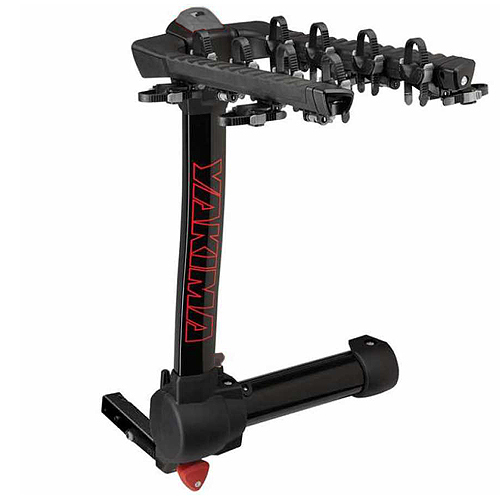 Yakima 8002471 LiteRider Light Weight Aluminum 3 Bike Hitch Rack features the new SuperCush, ZipStrip Cradles for a softly padded, more secure travel adventure. 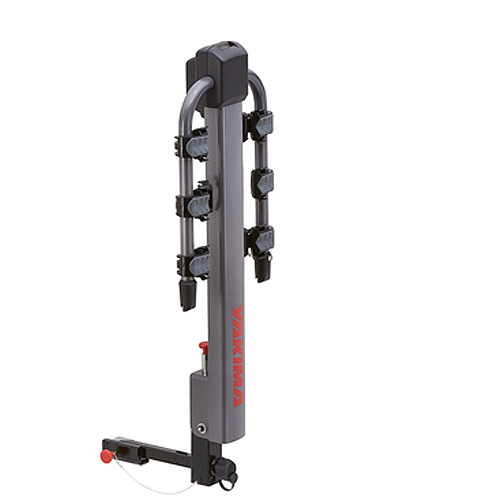 At under 22 lbs, the Yakima LiteRider 3 Bike is one of the lightest trailer hitch receiver mounted bike racks on the market. 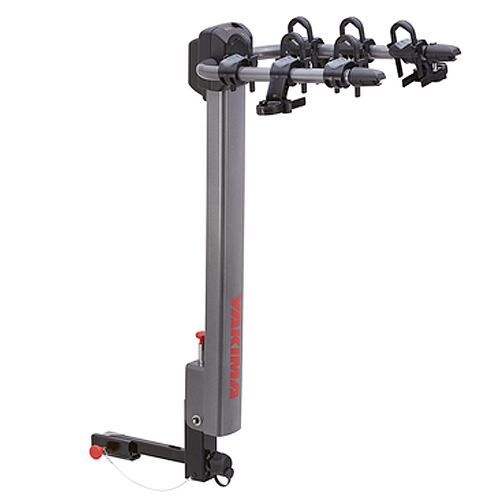 The Yakima LiteRider 3 Bike Rack fits 2" and 1 1/4" trailer hitch receivers right out of the box. 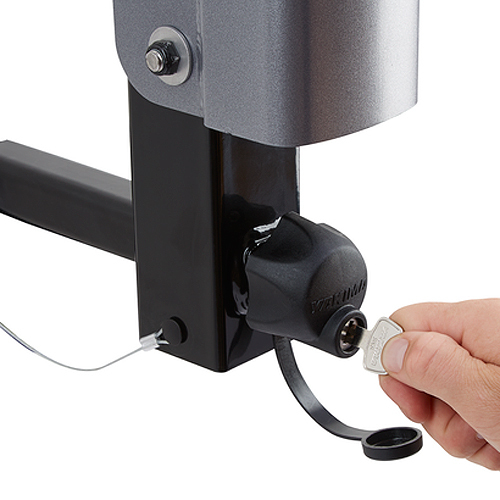 SpeedKnob makes installing and locking the LiteRider into your trailer hitch quick and easy. 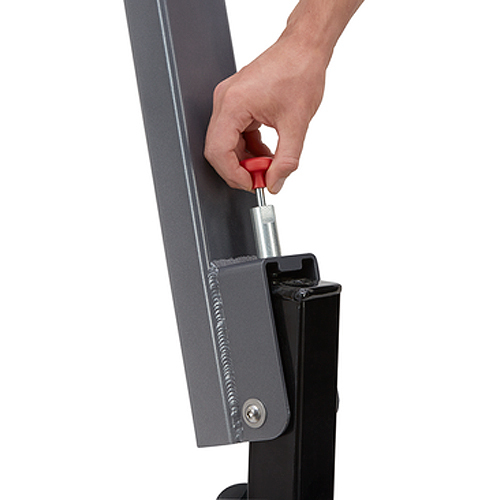 Simply insert the rack, tighten the large knob, and lock it. 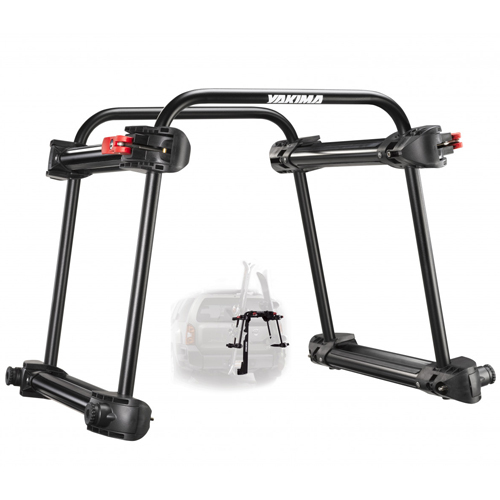 The carrying arms on the Yakima LiteRider 3 Bike Rack tilt down when not in use and the upright portion of the rack tilts away from your vehicle for easy rear-of-vehicle access. 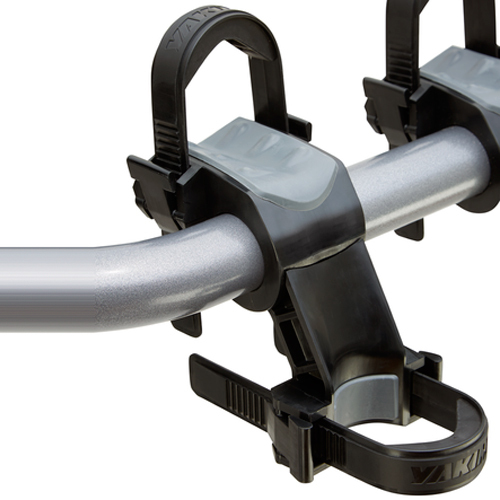 Yakima's Anti-sway Cradles minimize bike-to-bike contact. 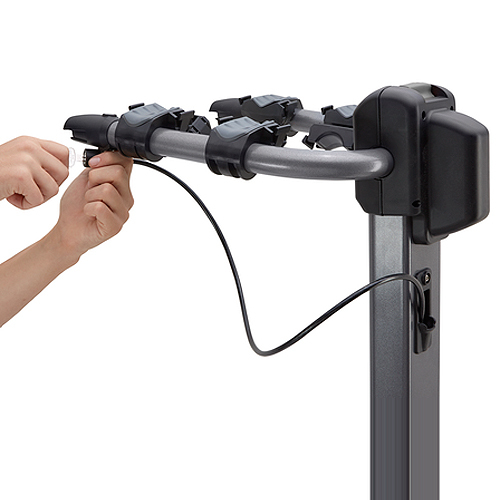 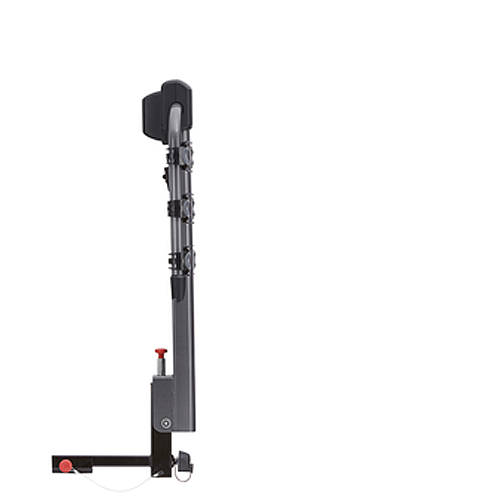 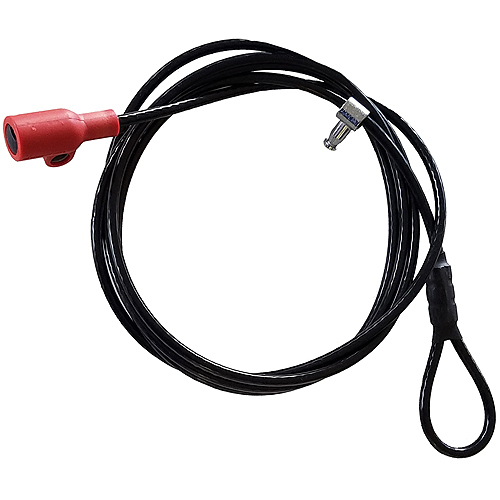 The LiteRider 3 includes the integrated LockDown Security Cable to lock your bikes to the rack. 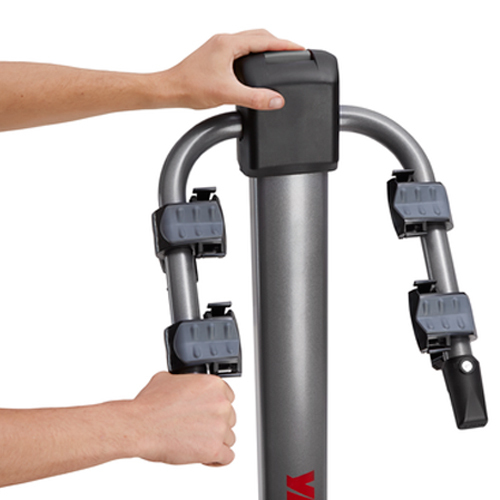 Yakima's signature bottle opener is located in the end of the bike arms. 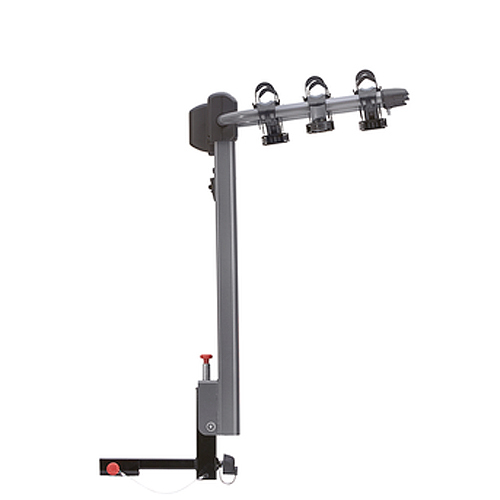 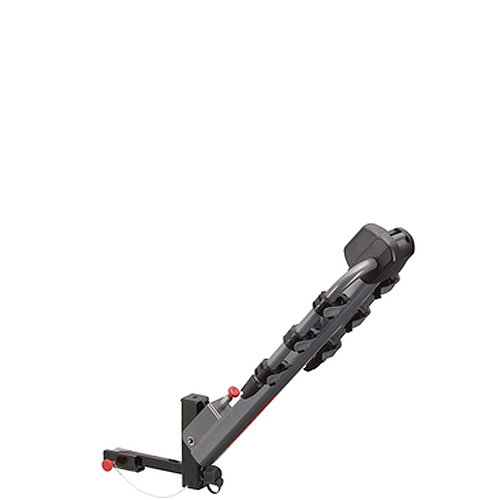 Please check this fit compatibility chart to ensure this bike rack is going to work with your particular hitch style - Yakima Hitch Rack - Fit Tips Chart.